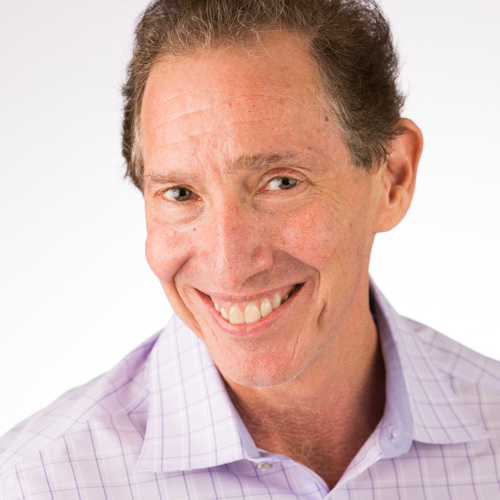 Brandon Carson — the presenter at this year’s 2018 Learning Leadership Summit — and Ricardo Mejia wrote an article for ATD: Is AI Tomorrow’s Job Killer? Check it out! We’re thrilled to have Brandon Carson lead our Summit this year. 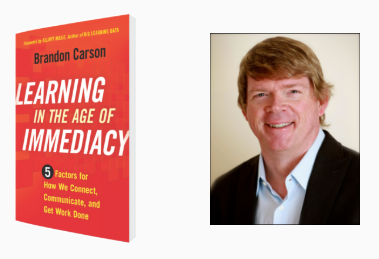 He is the Director of Learning at Delta Airlines and author of Learning in the Age of Immediacy: 5 Factors for How We Connect, Communicate, and Get Work Done. Brandon’s latest book explores how the digital transformation is affecting workplace performance. The Summit is the annual premier gathering of leadership-level learning professionals in the Twin Cities, and was founded by Fredrickson Learning. Click here to learn more about the 2018 Summit! Learning Leadership Summit 2011: Different learning, different careers, thinking differently.